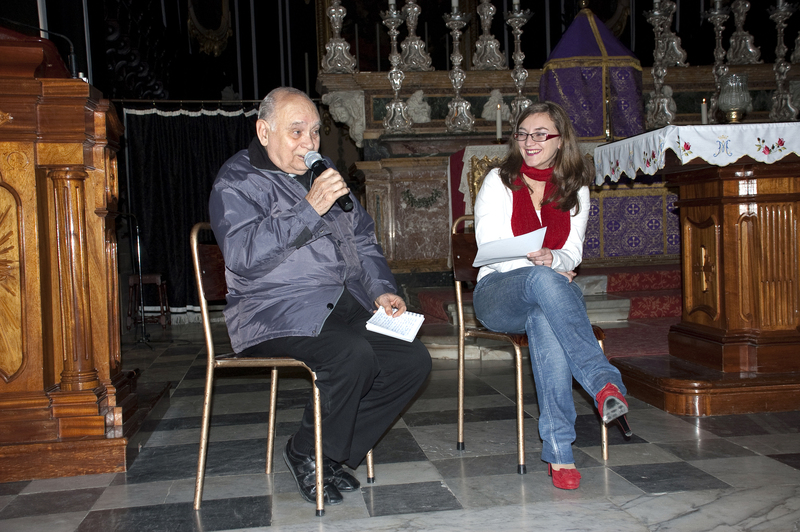 On the evening of Wednesday 20th March, Wirt iż-Żejtun with the collaboration of the Żejtun Parish and the Kumitat Festi Ġimgħa l-Kbira, Żejtun, has organised for the third consecutive year a public interview on the Good Friday activities in Żejtun. This year the interview was held with the researcher and historian, Can. Rev. Joe Abela. The General Secretary of Wirt iż-Żejtun, Ms Tracey Anne Vella Cumbo lead the interview with a series of questions aimed at exploring Rev. Abela’s past experience of the Good Friday celebrations in our town and the history of this long established religious tradition. Through his own style, Rev. Abela gave an account on a number of experiences he had when he was much younger. He also gave a historical overview on each and every group of statues which form the Via Crucis in the Żejtun Good Friday procession. The full interview will be posted on our website in the coming days. The activity was well attended and lasted just over an hour. 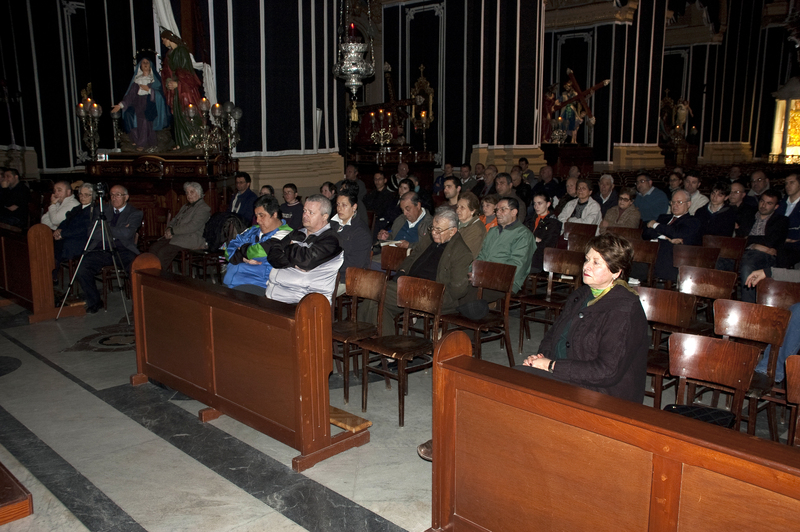 At the end of the activity the Kumitat Festi Ġimgħa l-Kbira, Żejtun, launched its second booklet on the Żejtun statues. 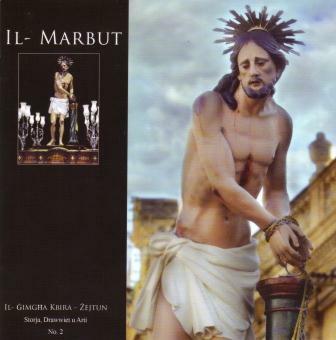 This year’s publication focuses on Xandru Farrugia’s masterpiece, Jesus at the Pillar. This entry was posted in Activities, Events, News and tagged dun joe Abela, Gimgha l-Kbira, Wirt iz-Zejtun, Zejtun. Bookmark the permalink.